The Israeli government is now under pressure to take action following last week’s barrage of terror attacks with the top priority being normalization of the legal status of Jewish towns in Judea and Samaria. We don’t need to hear the same promises over and over. We want words to become reality!! 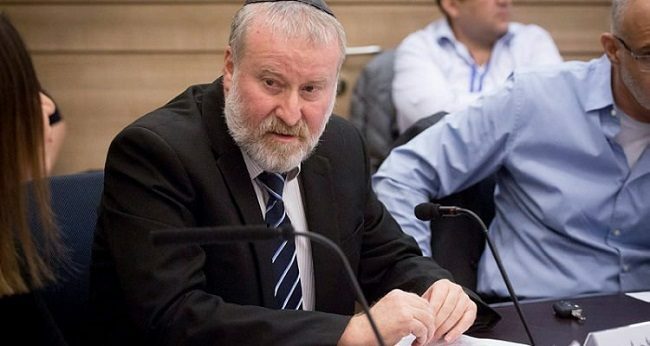 Israel’s Attorney General Avichai Mandelblit informed the Supreme Court that 80% of Judea and Samaria land on which Jewish towns are built but whose legal status is in question can be legalized. He settled on a formula to approve the legalization of these buildings caught in legal limbo without the need for the “Regulation Law.” Could this be for real? Story HERE. A bill was approved Sunday by the Ministerial Committee for Legislation that would likely legalize nearly 70 Judea and Samaria outposts. “The terrorists will know that we are here to stay. Attacks will not deter us,” Justice Minister Ayelet Shaked said. We want normalization! Judea and Samaria residents are done being silent and protest in front of Prime Minister’s office. We are with them in spirit!